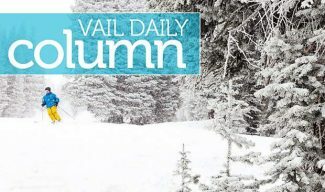 Dwight Yoakam performs at the Vilar Performing Arts Center on Thursday, July 26, at 8 p.m.
BEAVER CREEK — In the Vail Valley, summer nights are more chilly than warm. The Vilar Performing Arts Center hosts some great indoor entertainment with its summer concerts lineup, which features a slew of huge names for local audiences to enjoy. This summer — when the temperature drops and the sun sets — the Vilar Center curtain will open to the sounds of Dwight Yoakam, Amos Lee, Tower of Power, The Psychedelic Furs and Josh Turner. Tickets start at $49 and will be available at the Vilar Center box office, by calling 970-845-8497 or visiting http://www.vilarpac.org. The Vilar Center is located under the ice rink in Beaver Creek Village. At the Vilar Center this summer, there’s no need to bring a jacket, lug around a folding chair or pack a cooler to see a live show. 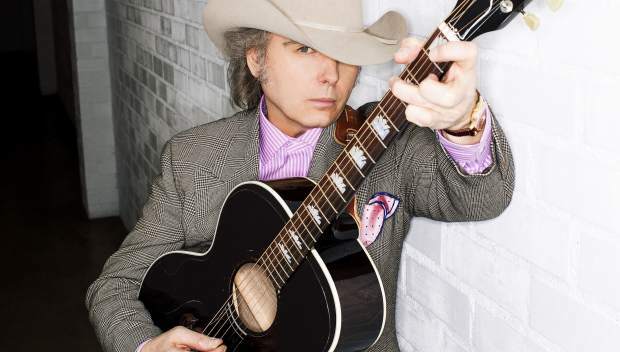 Dwight Yoakam is a country artist who makes a “convincing case for the hipness of hillbilly sensibilities,” says NPR Music. Yoakam’s latest release, the tongue-in-cheek “Swimmin’ Pools, Movie Stars,” was the musician’s first-ever bluegrass album, which featured re-interpretations of his most well-known songs. Yoakam has always been a complex character full of contradictions, making his music still intriguing to audiences many decades into his career. Simple, sweet and irresistibly endearing, Amos Lee plays music that tugs at your heartstrings. The talented musician with a powerful, soulful voice that soars to the rafters always puts on an amazing concert experience. Lee’s sixth studio album, 2016’s “SPIRIT,” exemplifies the inspirational hold the singer has on his audience. In recent years, the versatile musician has expanded his musical palette with new sounds and styles, including recording a live album at Red Rocks with the Colorado Symphony Orchestra in 2014. In 1986, Molly Ringwald picked popular boy Andrew McCarthy over music nerd Jon Cryer, and we all relived this moment from “Pretty in Pink” by listening to the film’s soundtrack over and over in our own teenage bedrooms. The Psychedelic Furs re-united in the early 2000s to tour the world. As one of today’s biggest country stars, fans can’t get enough of this good-ol-boy from South Carolina with a voice as deep as his Southern roots.